In a mixing bowl combine beans, celery, onion, zucchini, oil, salt and mix well. 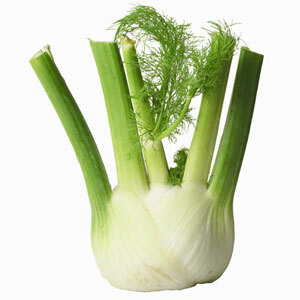 Slice fennel very thin and toss with lemon juice to prevent discoloration. Add to beans along with parsley. Stir gently to combine and adjust seasoning if needed. Refrigerate.